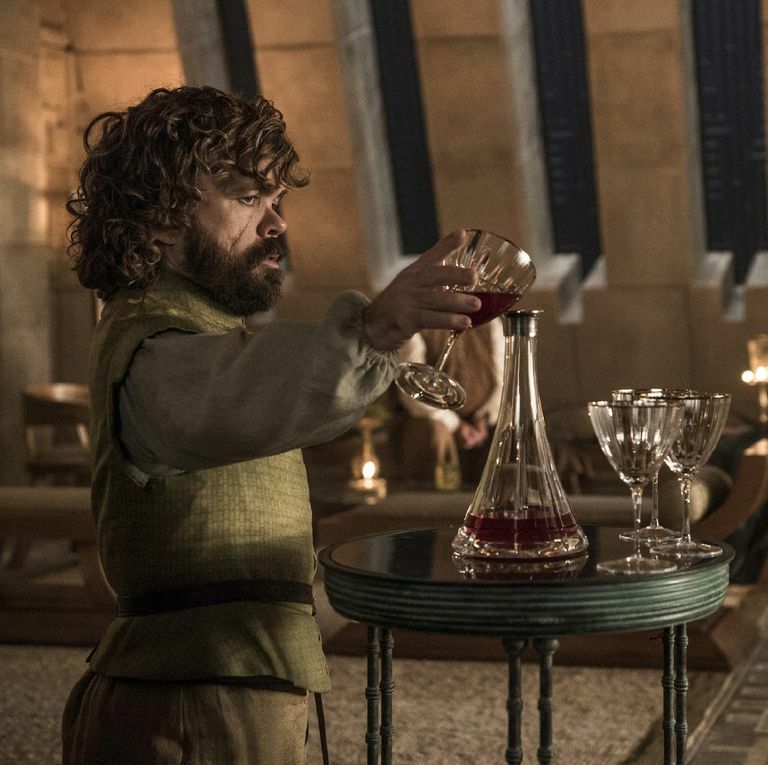 Fans of A Song of Ice and Fire and Game of Thrones know that there's a lot of wine flowing through Westeros. Ever curious about what those wines might taste like? Come channel your inner Lannister and taste through a selection of wines from Europe, the Middle East, and the New World that reflect the styles, climates, and regions of George RR Martin's fictional one.